Checkout these , adidas VL Court 2.0 Shoes Kids’ for $24.99 !!! reg price $50 !!! 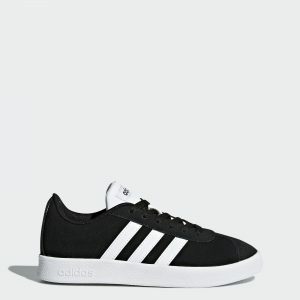 Authentic T-toe shoes pop from court to curb. These kids’ suede sneakers float on a rubber cupsole that’s ready to play. Fabric lining adds lightweight comfort for hands-down ease. Eddie Bauer SureFit Infant Car Seat for just $59.99 + FREE shipping !!!! reg price $150 !!!! Puma Women’s Assorted Athletic Running Shoes Carson & Burst for only $29.99 + FREE shipping !! reg price $65!!! adidas NMD_R1 Shoes Women’s for $64.99 !!! reg price $130 !! !